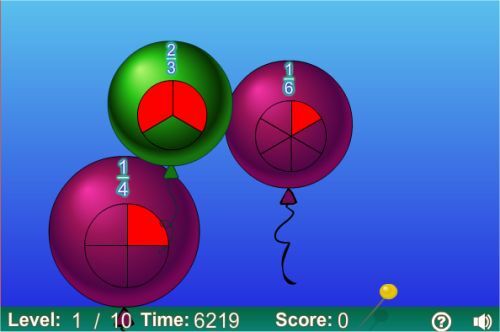 Show off your math skills in this game of popping balloons. 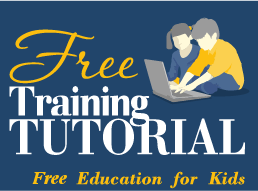 Your task is simple: three balloons are floating across your screen, each marked with a fraction and a pie chart, you need to pop them in order from the smallest fraction to the largest. These are single-figure fractions, making the game suitable for fourth graders. The presence of pie charts makes for a handy visual clue too as to which is larger. There are ten levels of balloons to clear, with your score at the end depending on how long you took to clear each level. The quicker you are, the higher your final score!